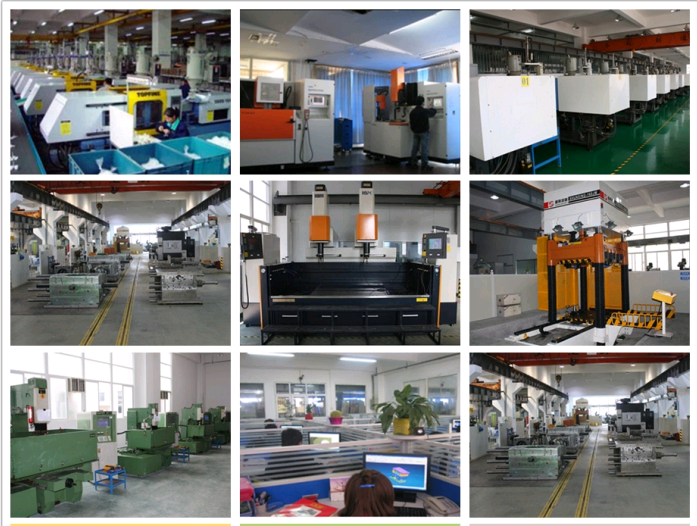 Obviously there are a lot of benefits working with a Chinese plastic injection molding suppliers. 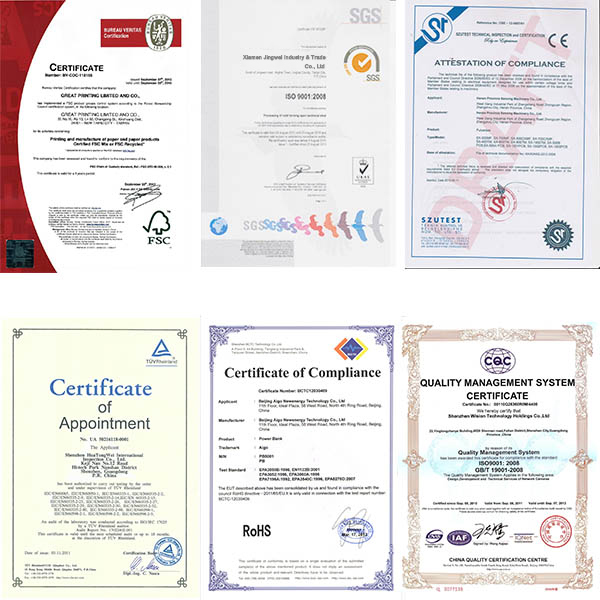 They are professional, enthusiastic, hard-working, high quality and low price. There are still many negative comments about Chinese suppliers. Many questions may arise by miscommunication and culture differences. Here we provide some suggestions for your reference when doing businsess with a Chinese injection molder. Before you start working with a Chinese injection molder, you’d better to describe your technological requirements clearly and double check with them. It is human nature to shirk theire reponsibility. Many problems come from inadequate communication, especially you are talking with a Chinese sales who are not good at both English and the technology. They are more like a translator. So it it depenent on the buyer to specify the things. The buyers will get tons of promotional letters from everywhere of China. Some suppliers can quote an extreme low price for their injection molding service. Don’t trust them. They may use the very low quality material. Maybe you can get the good sample, after you place the order and pay the money, it is too late. You should know some merit and weakness of Chinese people. The Chinese are hospitable, dedicated and hard-working, but not good at expression. Sometimes, they are afraid to let customers know the problems which may make the clients angry according to their speculation. If you know the character, you may understand how to avoid the potential problems. 0 responses on "How to do business with a Chinese plastic injection molding company"